Nambé's mid-century modernist pieces transcend trends and generations. Each piece they craft carries undeniable beauty, artistic integrity, uncompromising quality, and function beyond comparison. 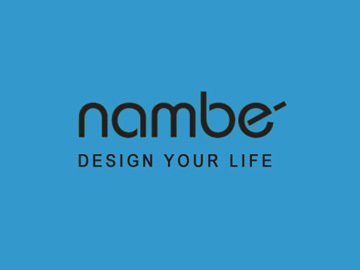 In short, Nambé is art designed for everyday living.